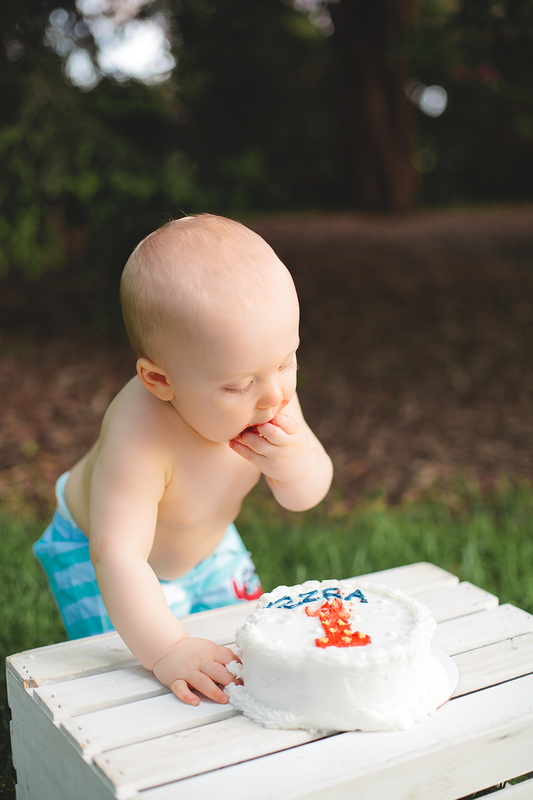 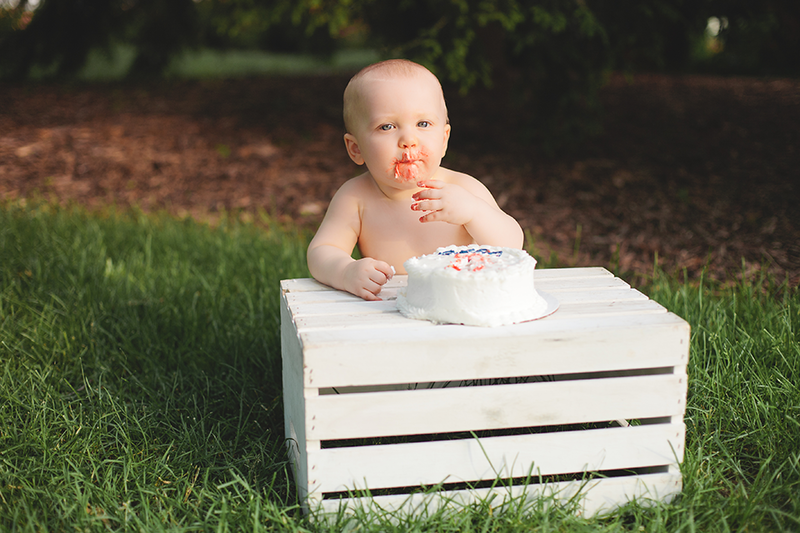 Another one year old–already (waaahhh)! 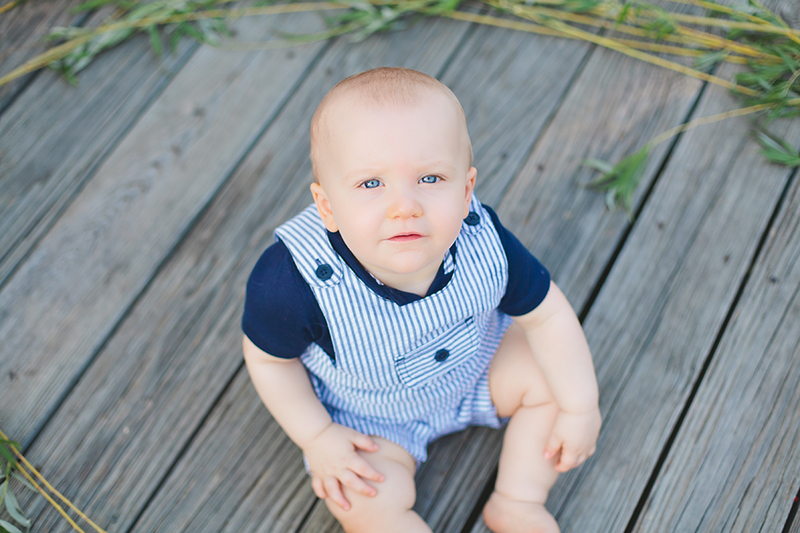 Why do they get big so fast? 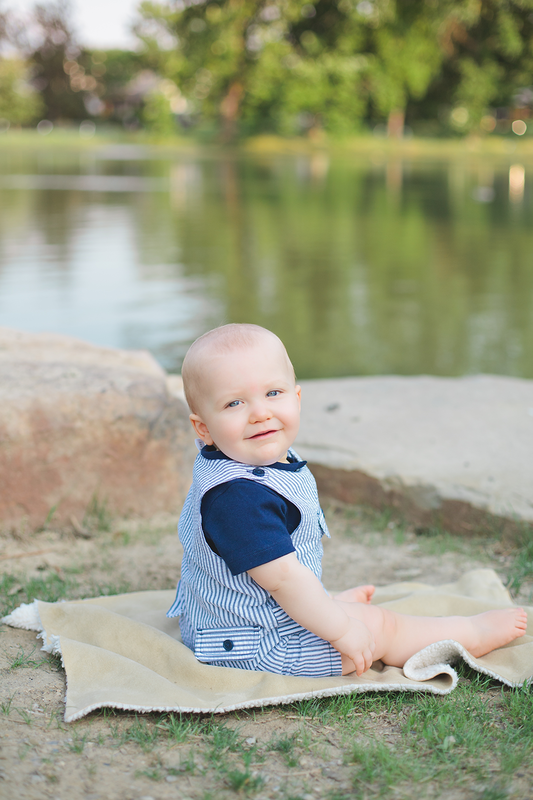 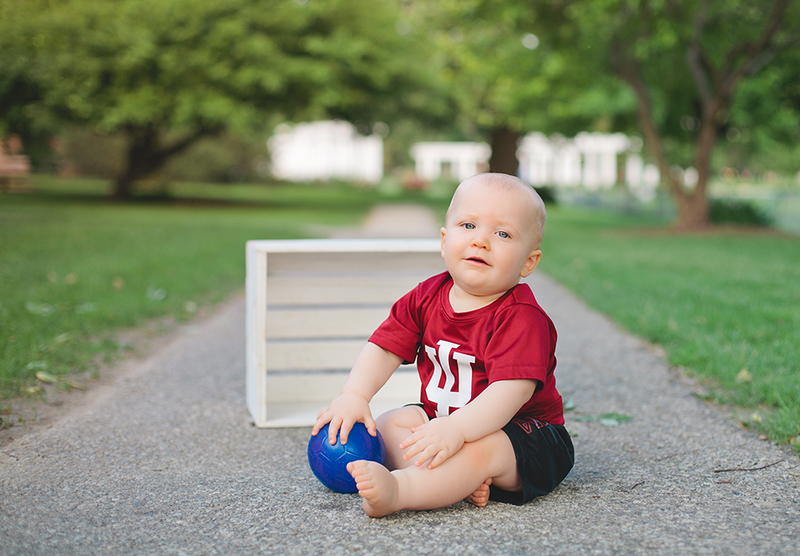 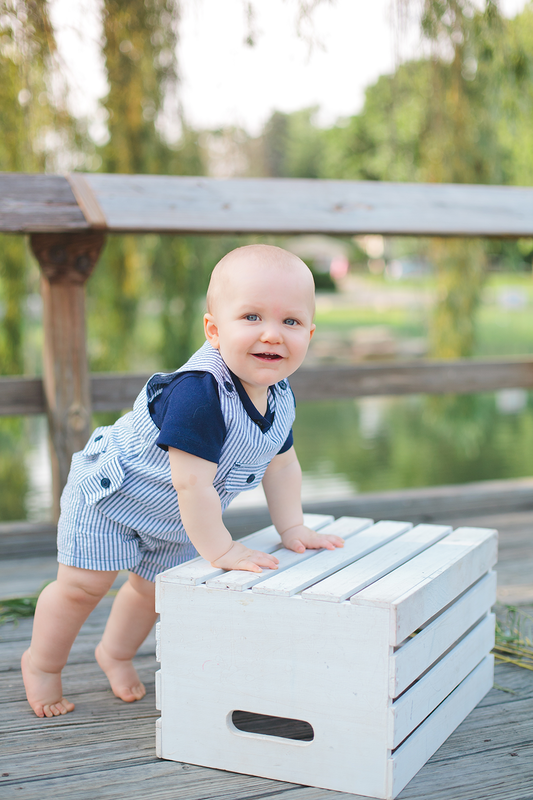 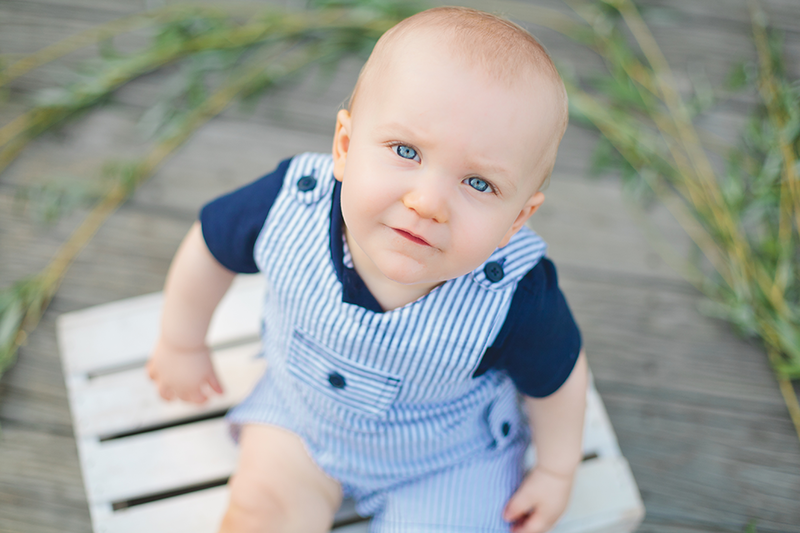 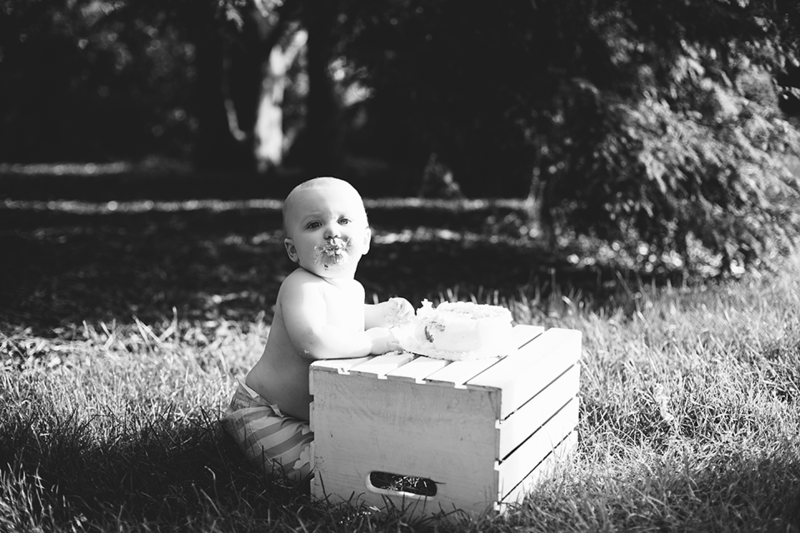 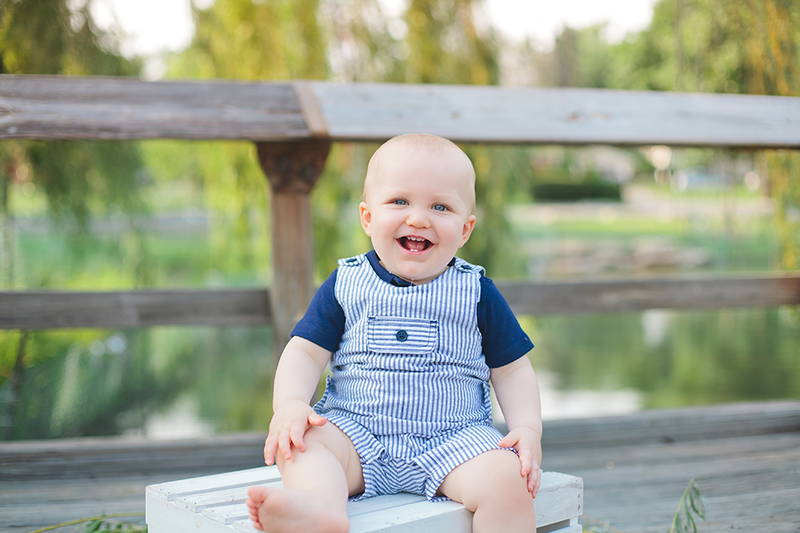 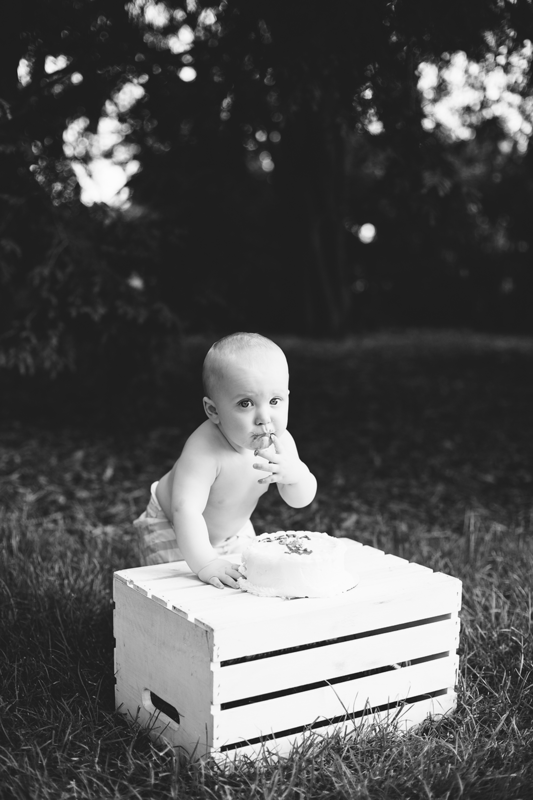 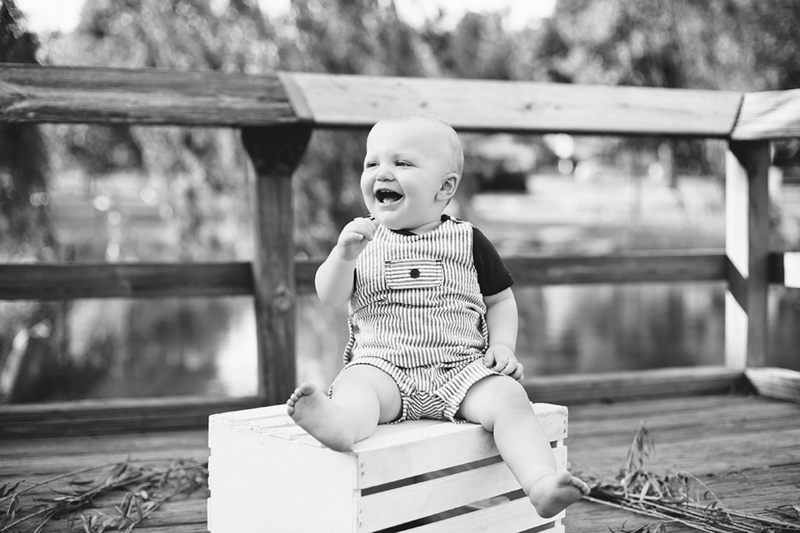 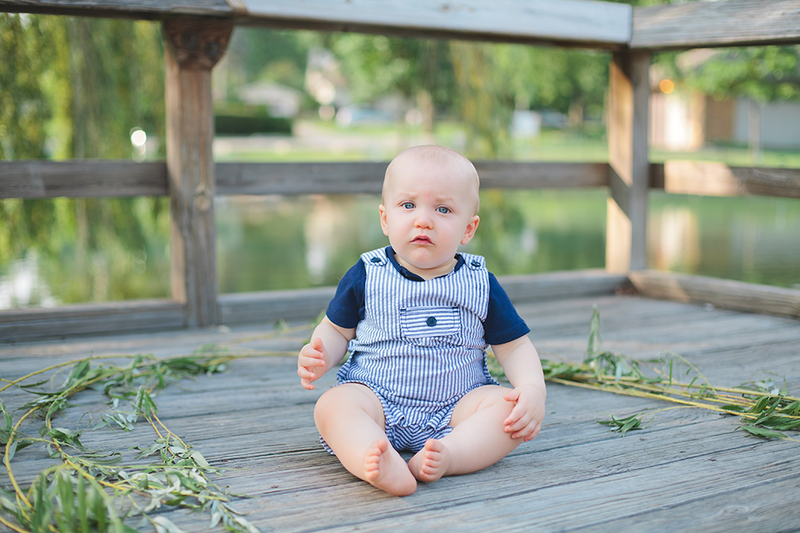 Ezra was fantastic for his session and I hope I get to see his chunky little face again soon!